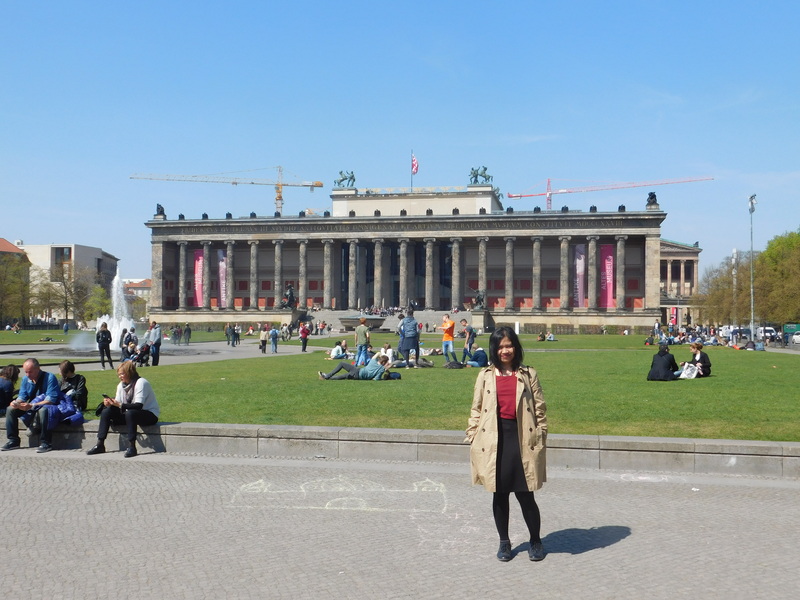 Germany is one of my destination lists to be visited during my Eurotrip, it has so many histories long time a go, especially about Nazi vs Jew so it interests me to know more about this country. 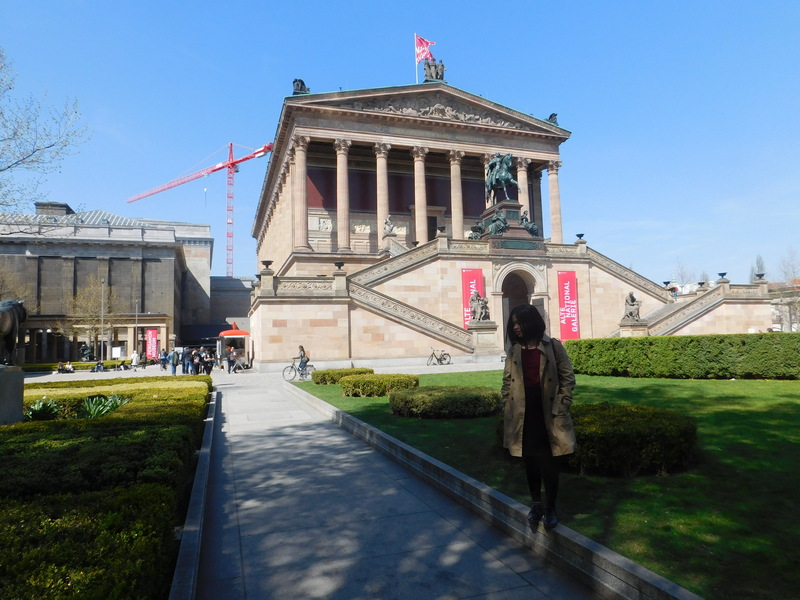 I have a chance to visit Frankfurt and Berlin, but only Berlin I could explore because Frankfurt just a transit city of my flight. 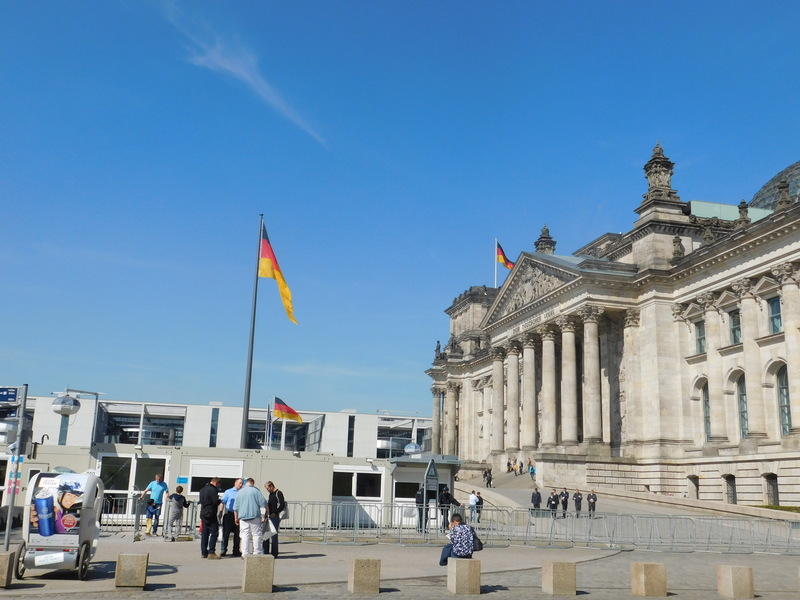 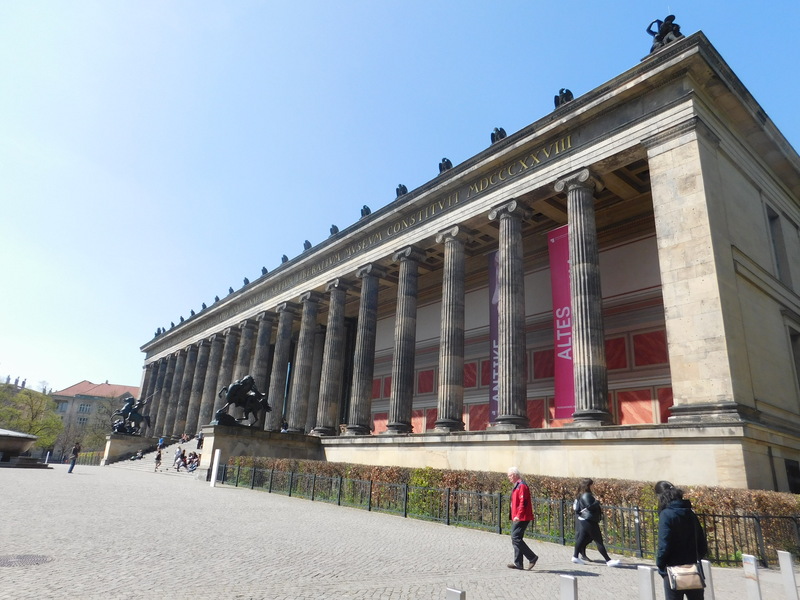 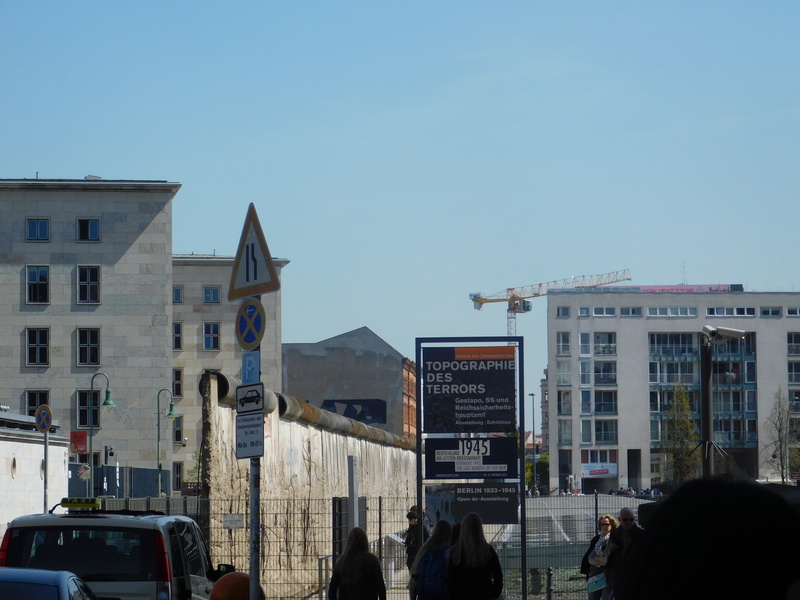 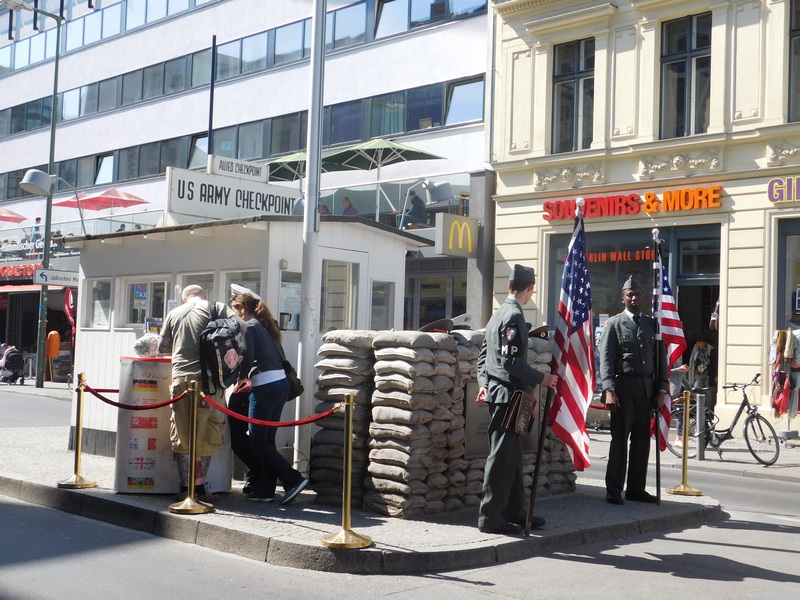 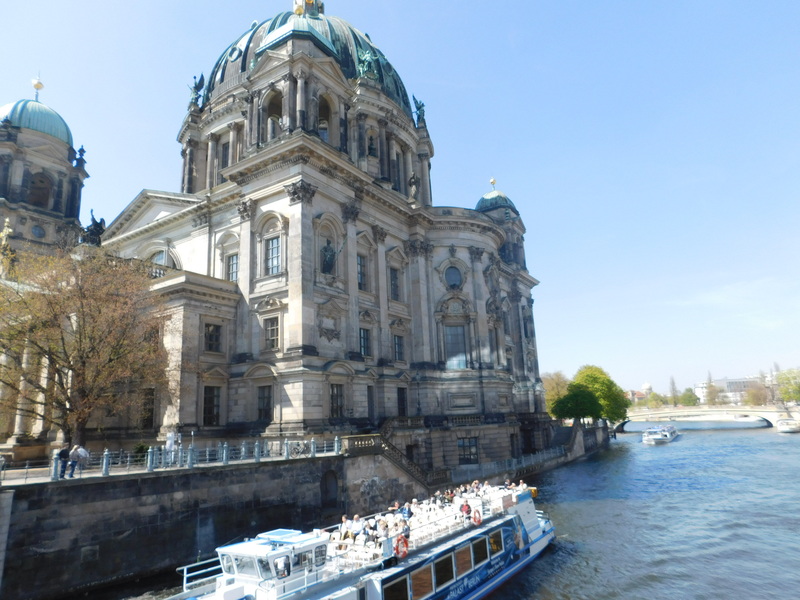 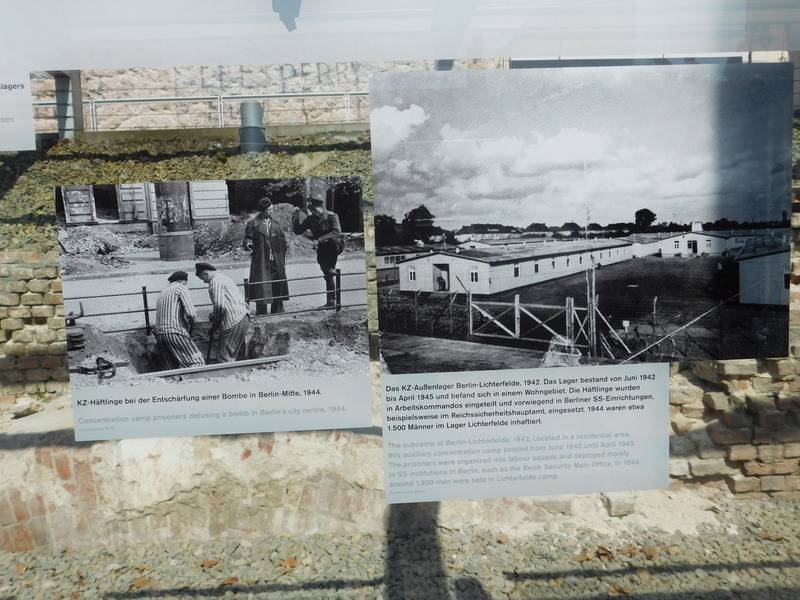 After spent some times in Check Point Charlie and Topography of Terror, we moved to Museum Island or It was the called for the complex of five internationally significant museums and they were Altes Museum, Alte National galerie, Pergamon museum, Bode Museum and Neues Museum. 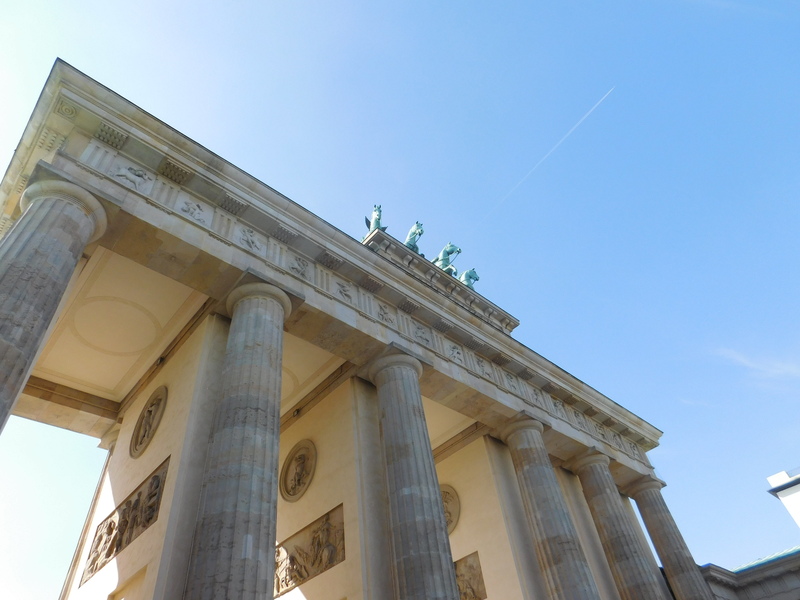 Our next destination was Brandenburg Gate, a best-known Berlin landmark. 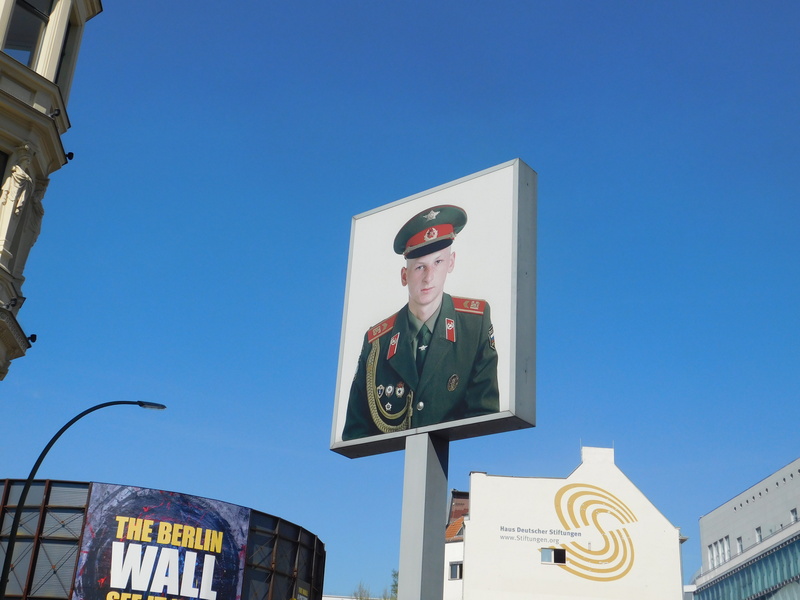 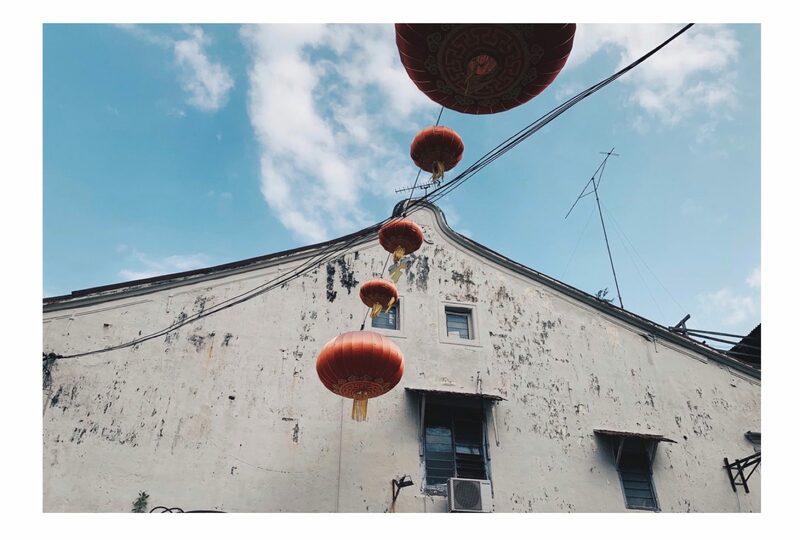 It is a symbol of divided city during the Cold War, and now it is a national symbol of peace and unity. 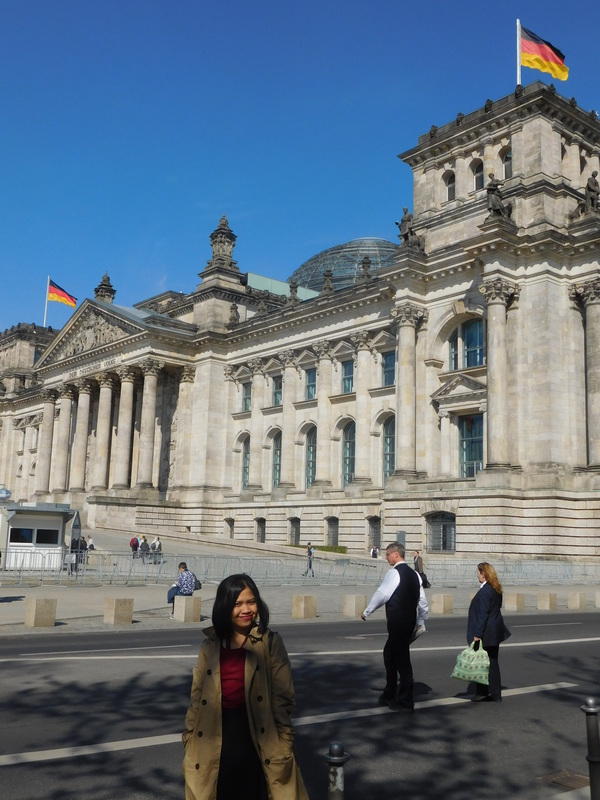 Not far from Bradenburg Gate, there was a Reichstag Building, a neo-renaissance parliament building of German. 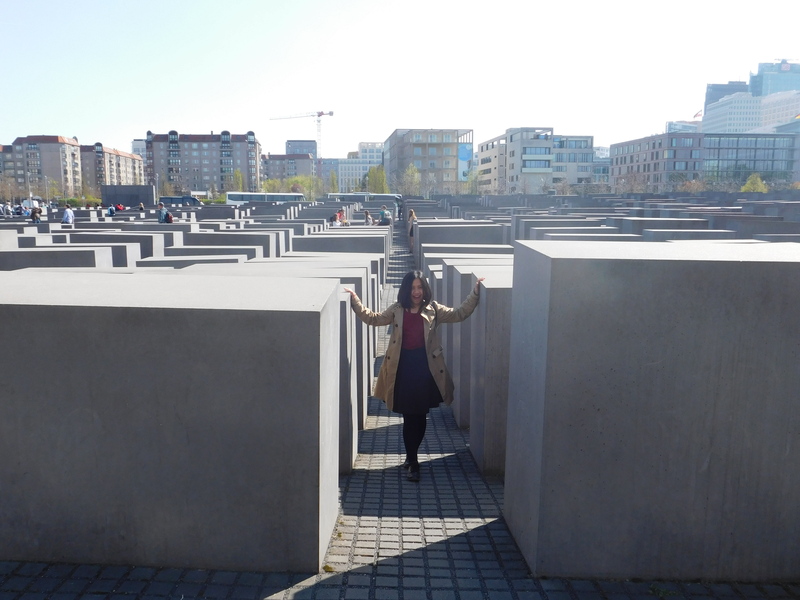 Next stop, we were going to The Memorial of the Murdered Jews of Europe, built for honouring and remembering the up to six million Jewish victims of the Holocaust. 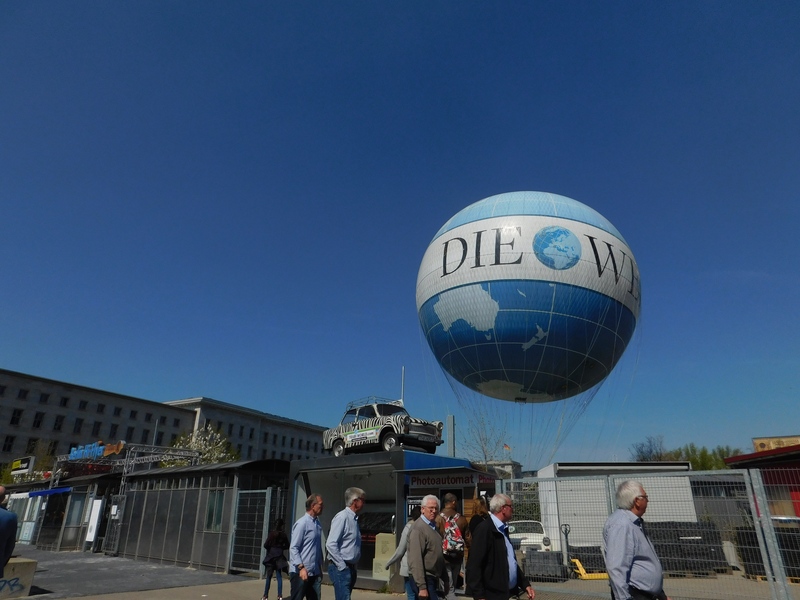 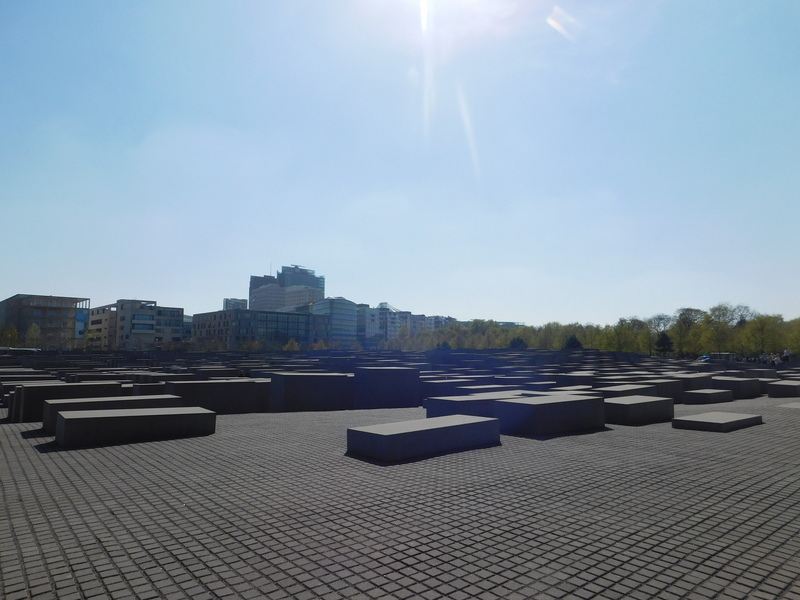 Located between the Brandenburg Gate and Potsdamer Platz, the Memorial consists of the Field of Stelae designed by Peter Eisenman and the subterranean Information Centre. 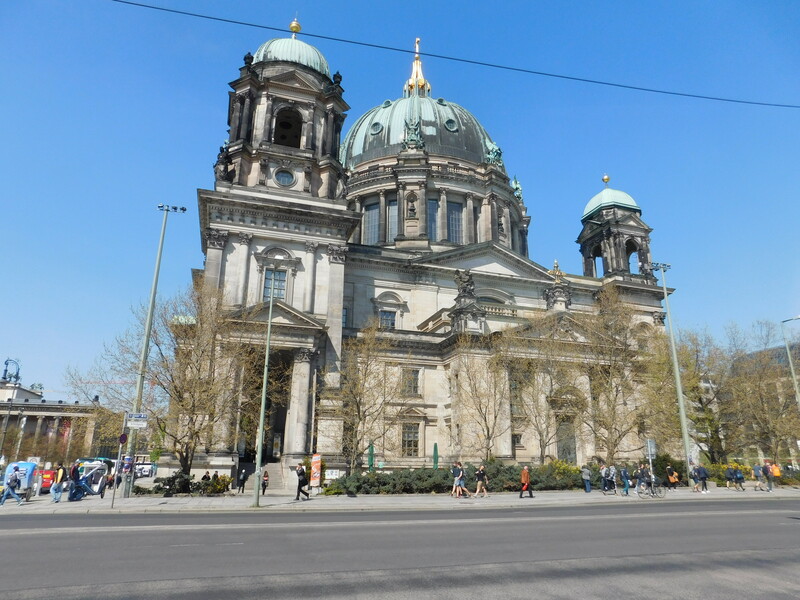 After spent one hour in the memorial site, we moved to Französischer Dom or Französische Friedrichstadtkirche, a French cathedral located on the Gendarmenmarkt in the historic heart of Berlin. 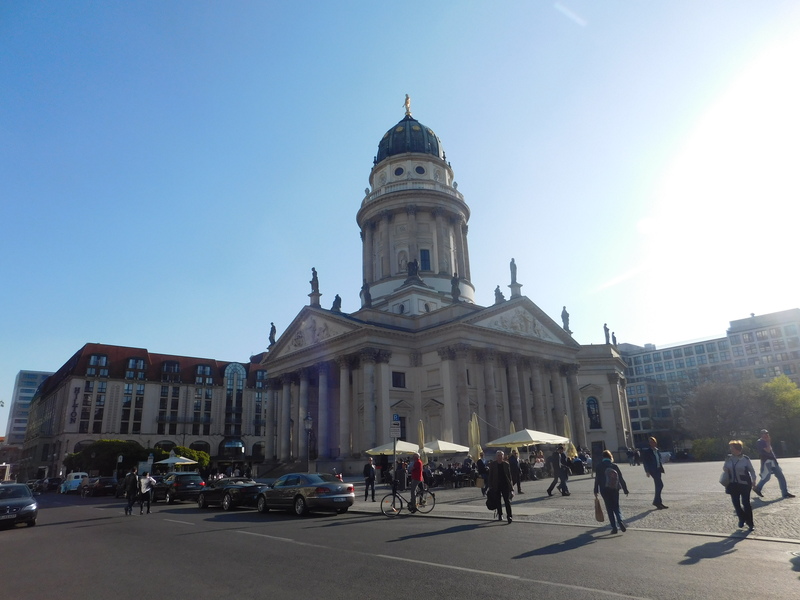 This French Calvinist cathedral stands opposite the Deutscher Dom (German Cathedral), and forming a triangle with these two cathedrals is the Konzerthaus Berlin, the centre for classical music in Berlin. 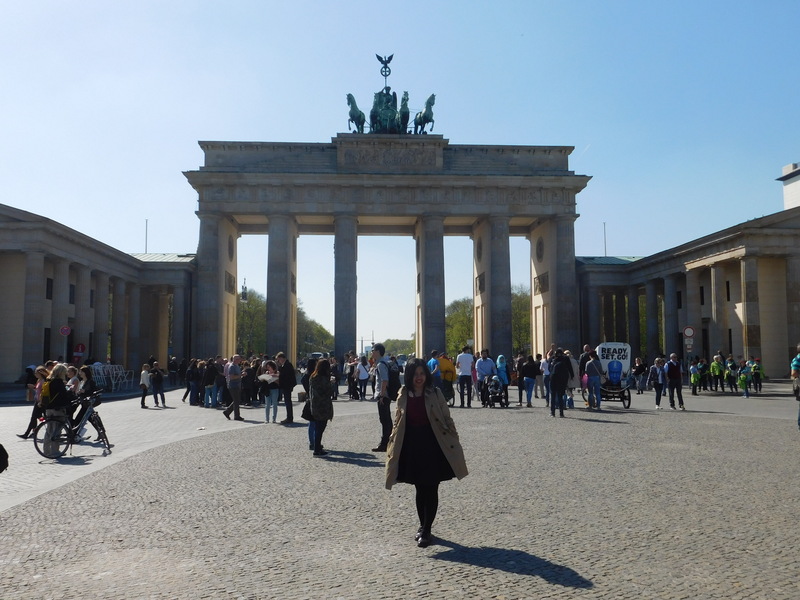 It was enough for the day, we played around in the park then and back to our apartment for the rest. 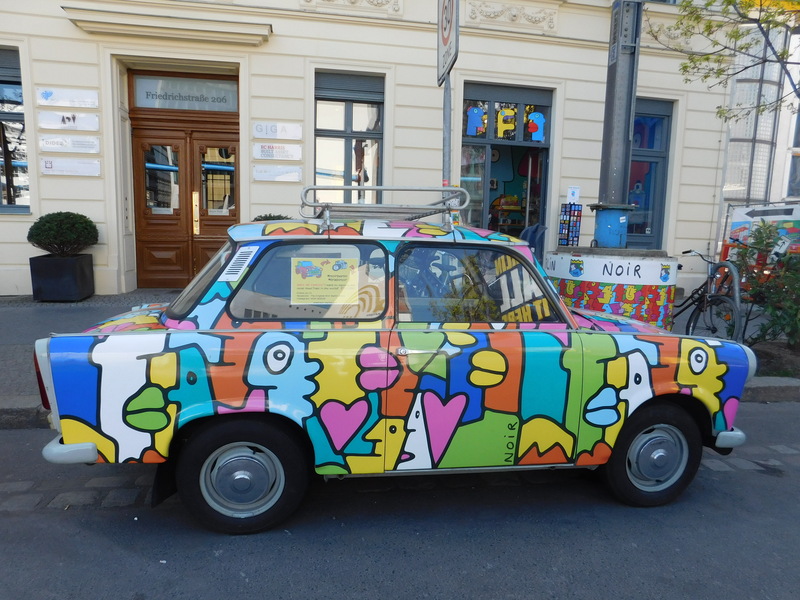 In the next day, we were ready to back again to London.